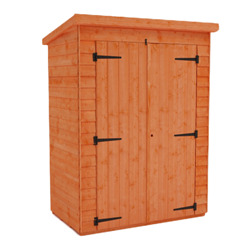 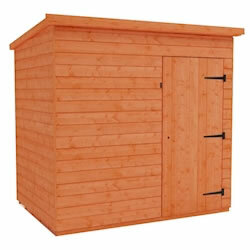 Windowless sheds are an excellent way to securely store your possessions out of sight. 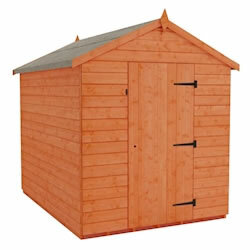 We have a great range of high quality buildings with a windowless update for increased security and peace of mind. 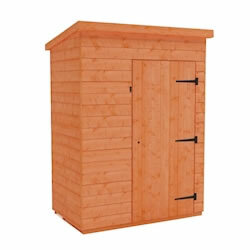 With many styles and sizes to choose from, you can be sure to find the perfect building for your storage needs. 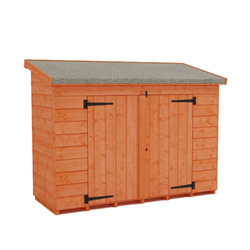 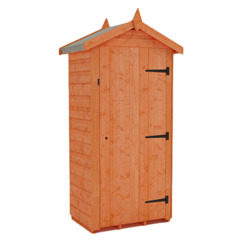 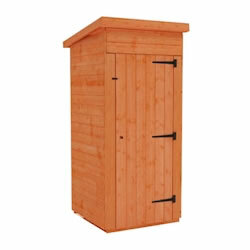 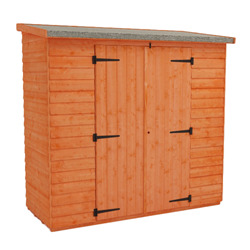 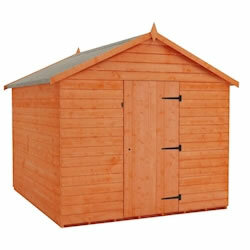 Find out more about our Windowless Garden Sheds range. 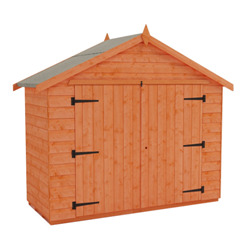 Our unbeatable range of sheds has been increased to give you even greater choice - this time extended to include more windowless options. 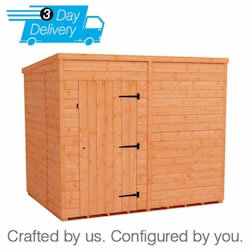 If you're looking for a more secure storage solution, a windowless building provides increased security without compromising on quality or style. 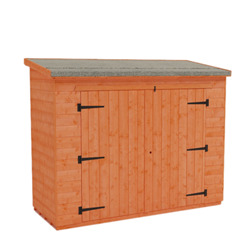 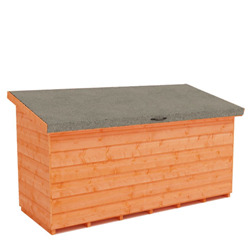 Whether you want to store tools, furniture, equipment or even small vehicles, we have plenty of sizes available to suit your needs, with styles to suit every garden. 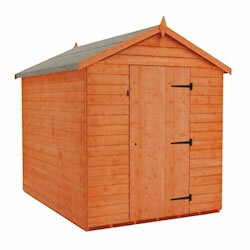 We use only premium quality timber and high grade mineral roofing felt to ensure all of our buildings are made to last. 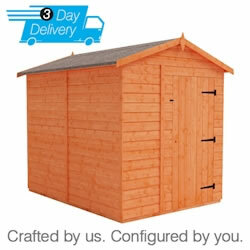 We make all of our buildings to order right here in the United Kingdom, and we deliver to most UK postcodes completely free.